I also talk a bit about what a rush it was to write Hild. Until the end of the week you can read for free both story and interview–along with great short fiction by Catherine Valente, Linda Nagata, and Dale Bailey. 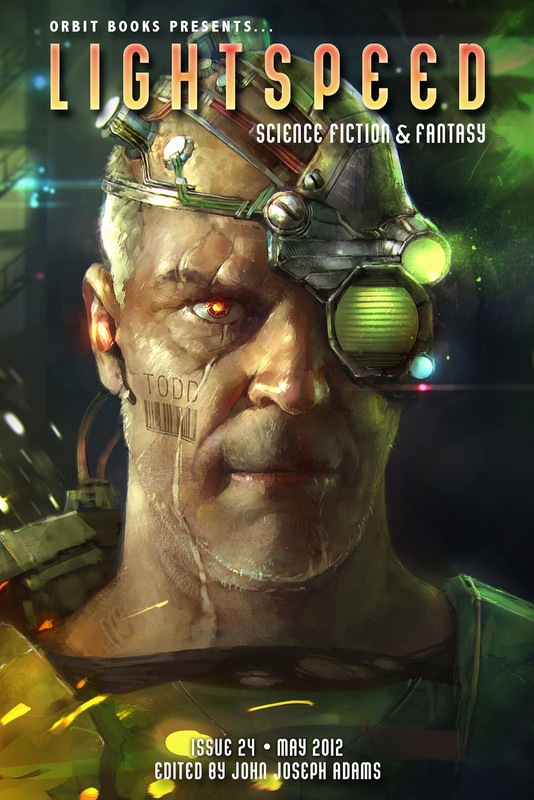 Or you can buy the ebook, which also includes pieces by Vernor Vinge, Michael Chabon, Paolo Bacigalupi, Kage Baker, and many others. Enjoy.